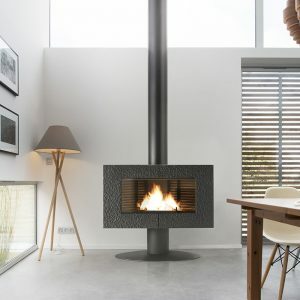 Elegant and flamboyant, the Altara cast iron stove is dressed to impress. 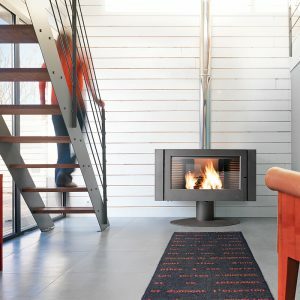 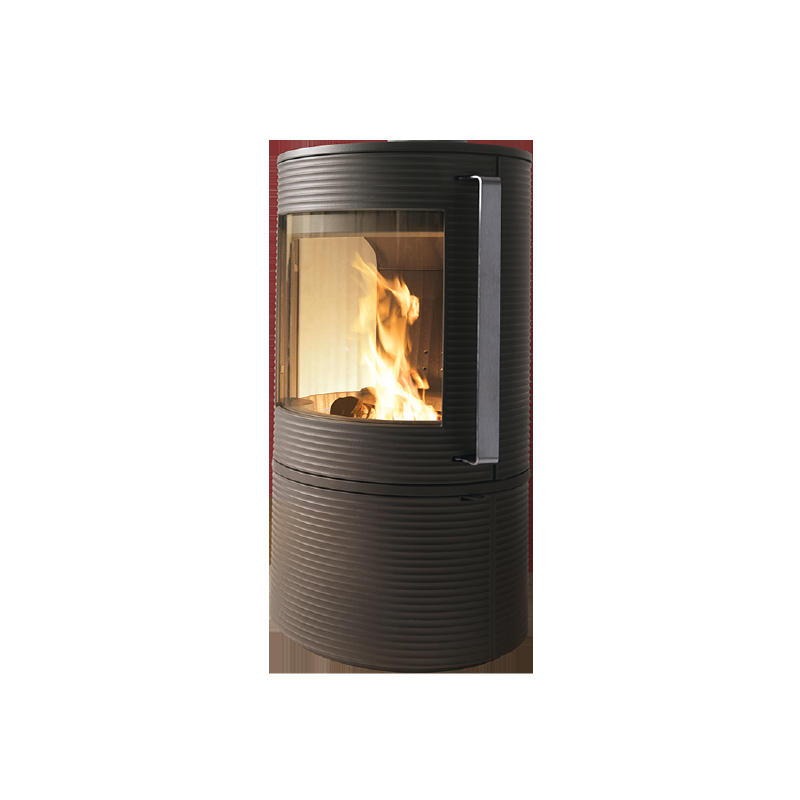 With its steel handle and fire-brick side panels, it will shine in any living room. 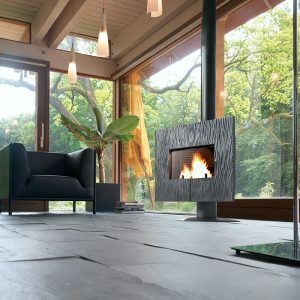 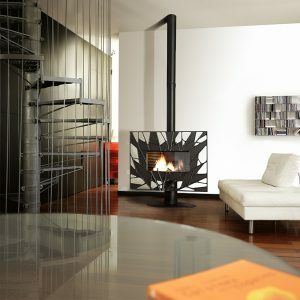 It offers a very large glass for it size to allow a maximum view of the fire.